Before you buy car insurance, read this book. 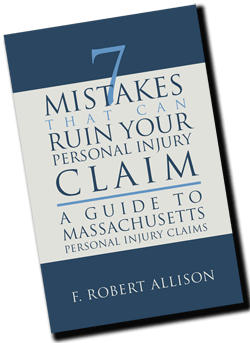 Before you buy insurance, order our free e-book. The book provides information that will help you understand . . .